Two nights into the Democratic convention and we have seen two incredible speeches, with Barack Obama still to come. The Democrats certainly were not afraid to bring up their former presidents as Republicans must be. Clinton has a 69 percent approval rating in a recent Gallup Poll, hopefully putting him in a position where persuadable voters will listen to him. Clinton came out to the music of “Don’t Stop Thinking About Tomorrow.” The Republicans might as well have played, “If I Could Turn Back Time” at their convention. 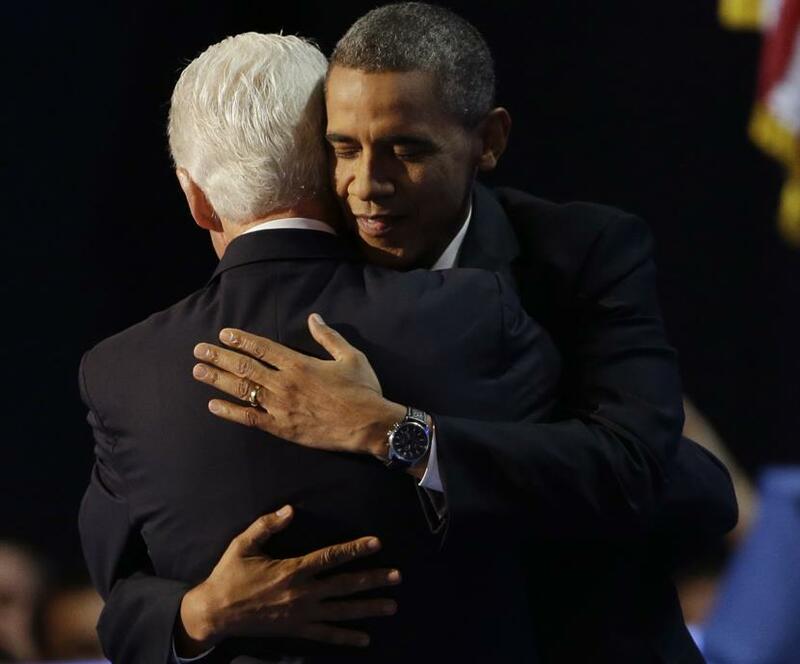 Bill Clinton did an amazing job of explaining why Barack Obama’s policies are better for the economy and better for the nation than what the Republicans propose. The full text is here. As Obama demolished al Qaeda over the last few years, Clinton demolished all the Republican talking points and lies in less than an hour. Clinton spoke of cooperation, appealing to swing voters, contrasting the desire of Obama to work with others with the actions of the Republican in Congress who consistently tried to block any efforts to improve the economy. Clinton’s speech was based upon presenting the facts, such the basic economic fact that spending on infrastructure, education, and science create wealth. Tax cuts for the ultra-wealthy do not. Clinton systematically went through multiple Republican talking points and the recent lies they have campaigned on. I was happy to see Clinton debunk Paul Ryan’s lie that Obama cut money from Medicare to pay for ObamaCare. (While this particular charge is untrue, it is a major difference between the parties that Democrats do pay for their plans while Republicans increase the deficit). Even better, Clinton went on to explain how the Romney-Ryan plans to cut Medicaid will not only hurt the poor. It will harm seniors, as well as middle class families faced catastrophic costs. Clinton debunked the Republican argument that they should be put back in office because Obama failed to clean up the mess they left behind quickly enough. Clinton explained that the Republicans left such a mess that no president (not even Clinton) could have cleaned up the mess in four years–especially with the Republicans blocking efforts to recover the economy. The increase in jobs under Obama, while not enough, is a welcome change to the losses under Bush. We could have done even better if the Republicans had not blocked Obama’s jobs plan. 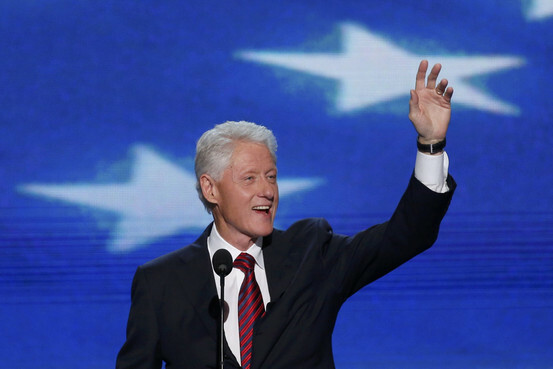 There were other good speakers, but it is Bill Clinton’s speech which will be remembered. There were many calls for “Four More Years” during his speech, and I’m not sure if they meant Obama or Clinton. Having Clinton out campaigning for Obama, along with filming commercials, should give a boost to the Obama campaign.